Photocopying has become a vital part of our day-today life. Our need to photocopy our documents for various purposes have been increasing over the period of time. We at CADReprographics LLC, have been providing Photocopying services for over a decade in Dubai and Abu Dhabi. 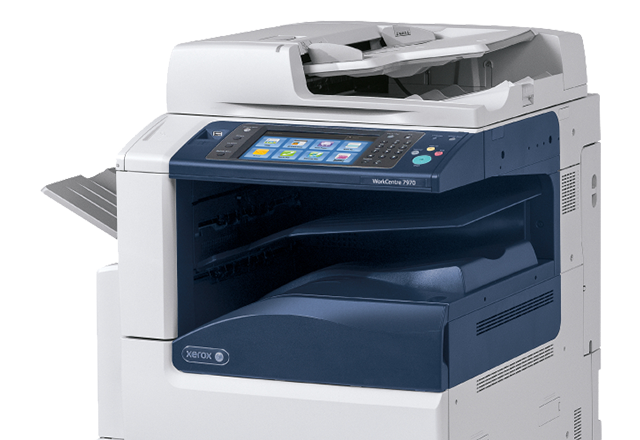 Our technologically advanced Xerox photocopying machines will give you the best output possible. Everyone’s busy and they don’t want their time wasted, keeping that in mind our team provide timely photocopying services which helps us to keep our customers satisfied. Photocopying can be done in both black & white and colour formats at affordable rates. Come visit us and experience excellence.